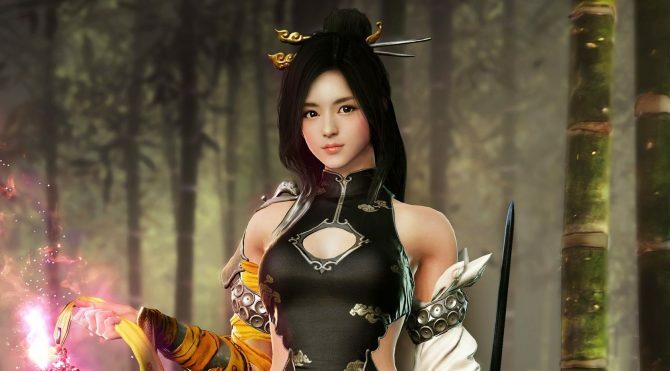 Even though it still doesn't have an official release date, Black Desert for Xbox One will be available for purchase in just a few short weeks. 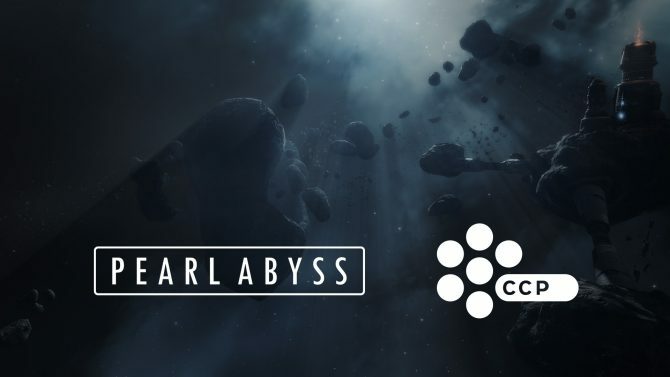 Black Desert Online developer Pearl Abyss announced today that they are acquiring EVE Online Developer CCP Games. 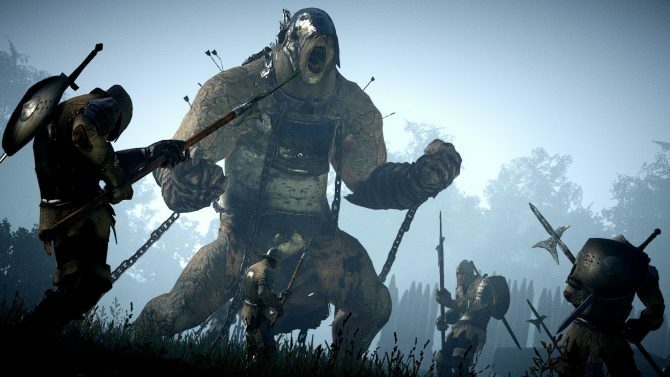 Black Desert Online's massive open world is about to get even bigger with the upcoming Drieghan expansion, which will add a brand new region. 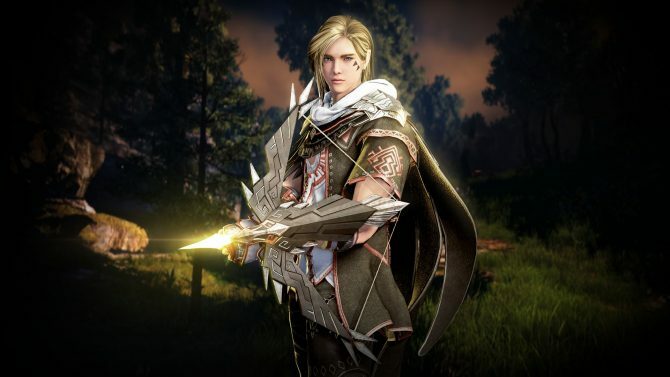 Black Desert Online will become Black Desert Remastered on August 22nd, and a new trailer shows off what it'll look and sound like. 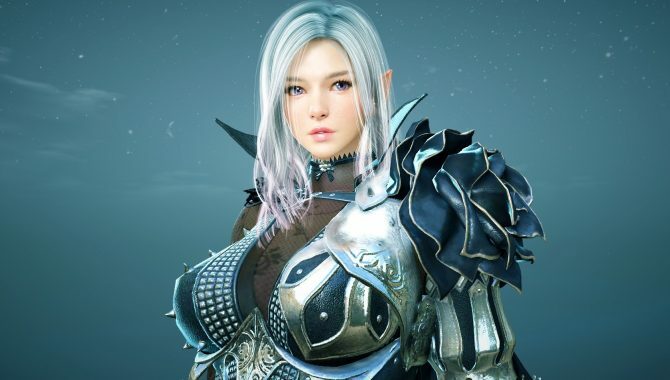 Pearl Abyss has presented a ton of changes coming to Black Desert Online, which will be "remastered" with renewed graphics, music, and more. 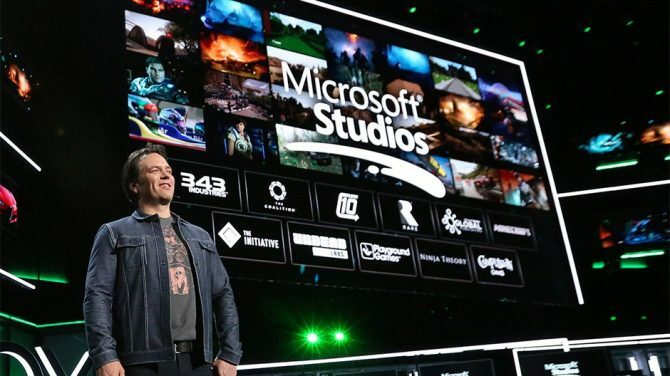 Join us as we run you through a list of all the new games presented at Microsoft's E3 2018 press conference that'll be enhanced by the power of Xbox One X. 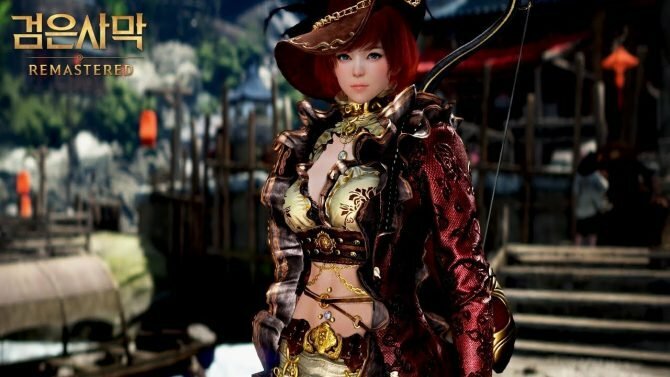 Black Desert Online is coming to Xbox One, and today Microsoft and Pearl Abyss announced that the beta is coming this fall. 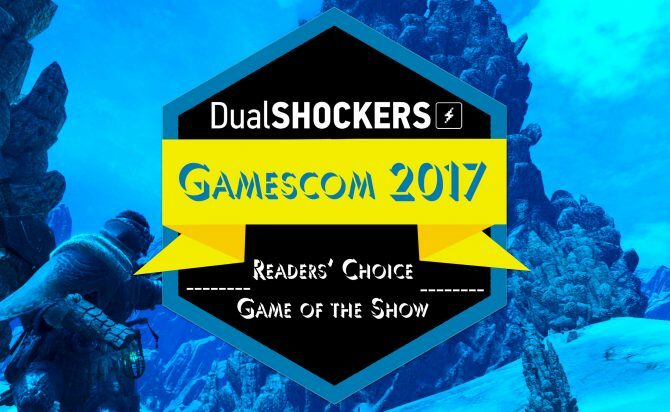 Black Desert Online was playable on Xbox One X at GDC 2018, and DualShockers recorded its gameplay so you can see it in action. 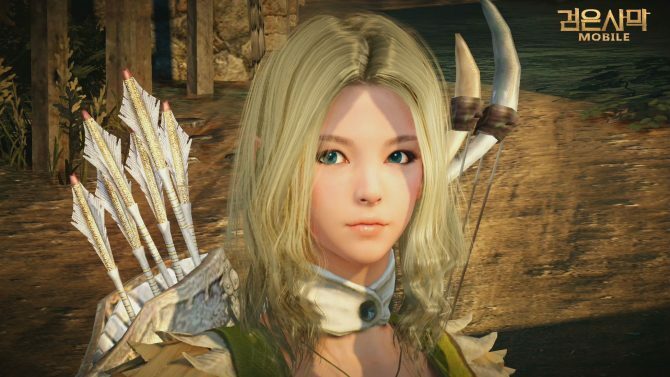 The Xbox One version of Black Desert Online will probably come around the Summer. 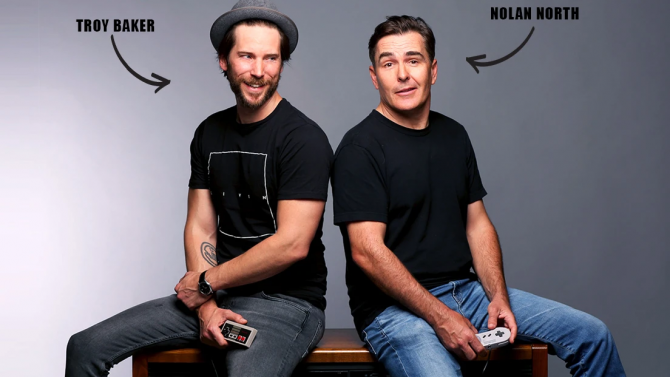 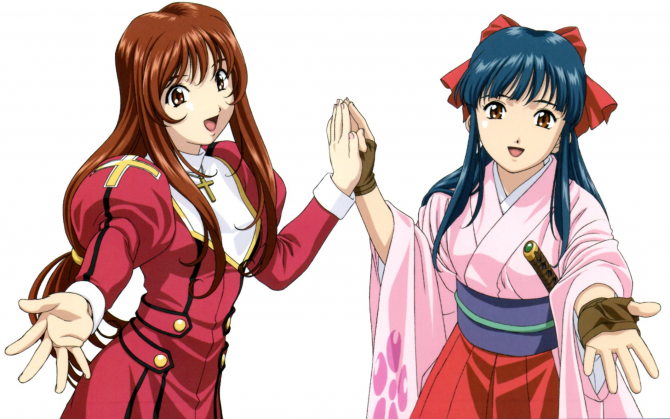 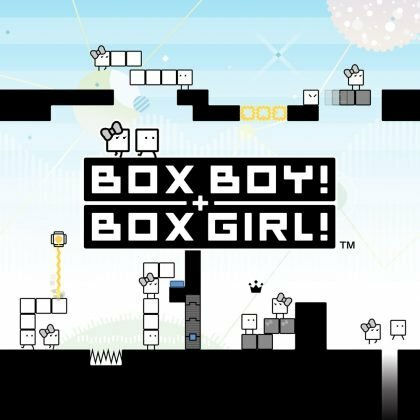 The Switch is being considered for a possible port of the mobile version. 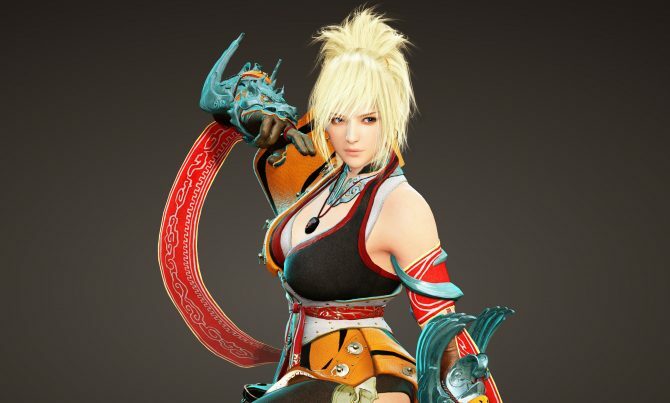 Black Desert Online is getting a new class named the Lahn, and today they showcased how she fights in a brand new gameplay trailer. 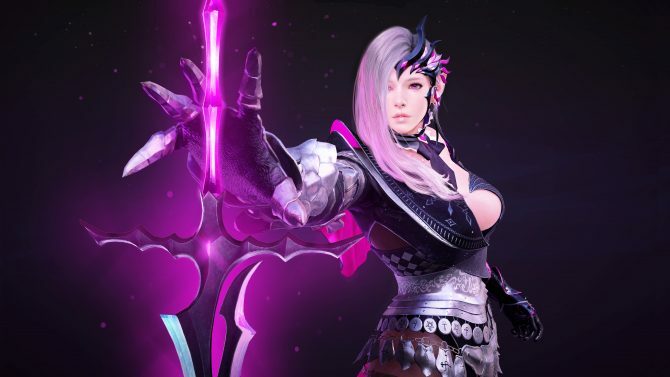 Black Desert Online gets a new PvE horde mode, showcased in a trailer and screenshots. 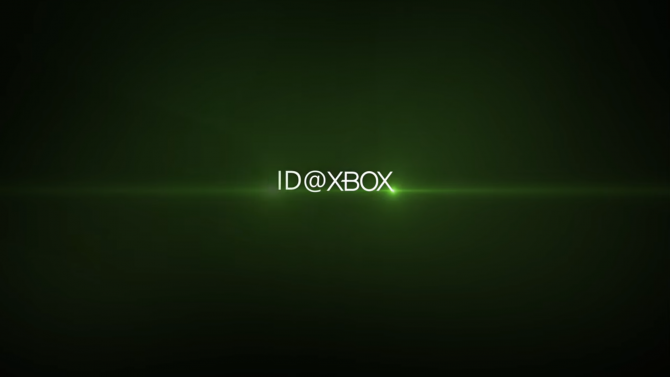 Black Desert Online will finally be playable on consoles for the first time at Gamescom, and more precisely on Xbox One X. 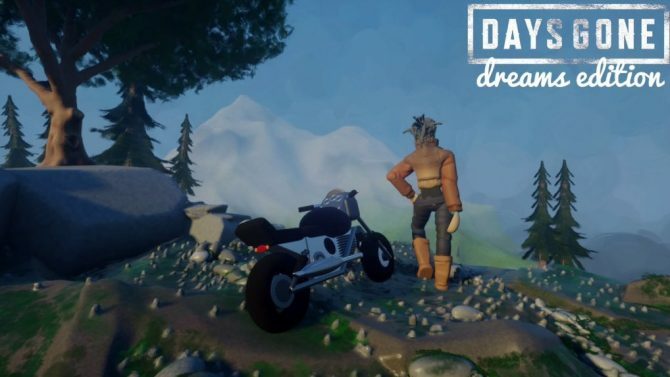 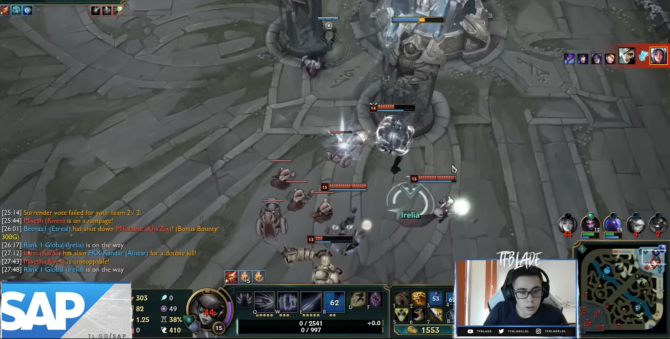 A mobile version of Black Desert Online has been announced, and boy it looks a lot better than what you'd expect from a game on smartphones. 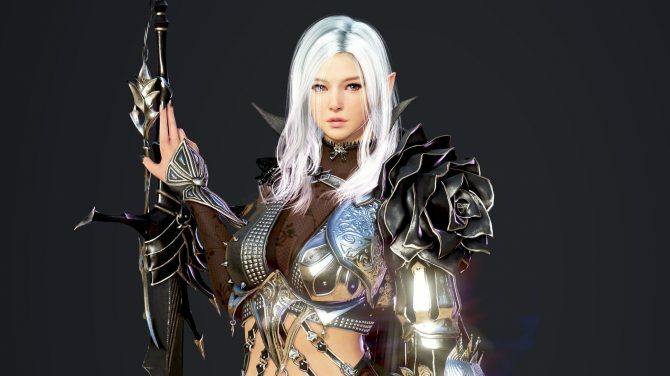 Kakao Games teases upcoming content for its MMORPG Black Desert Online, while the maintenance cycle will shift to bi-weekly.